Gambling is a popular pastime amongst people of all sorts. Many adults enjoy attending the races, participating in fantasy football, or dreaming of jackpot lottery wins. For some people, the bingo hall or casino is a great place for socialising and taking a break from day-to-day life. This is particularly true amongst the elderly. Once retirement sets in, seniors have a host of free time to fill. Often, a weekly bingo game can break up their usual routine and allow them to make new, like-minded friends. However, the pastime can quickly turn into a problem. 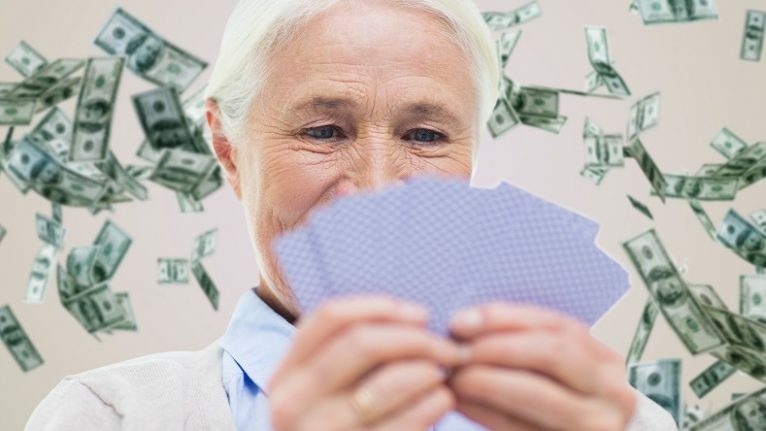 In this article, we explore gambling among the elderly in more detail. How Common are Gambling Problems Among the Elderly? Bingo halls and casinos are often used by older people – particularly during the week. According to a recent survey of 6,500 seniors, visiting the casino was their second favourite activity, after bingo. With new gambling opportunities appearing around the country, more and more seniors are getting involved. There’s no doubt that the elderly do more than their share of gambling; however, are they any more likely than others to become hooked? The simple answer to that question is no. Regardless of age, around 5 per cent of gamblers will become compulsive. However, as more seniors take up gambling than younger players, more fall into the trap. Today, around 15% of gambling addicts are over 55 – of course, this only takes into account those that are seeking help for the problem. 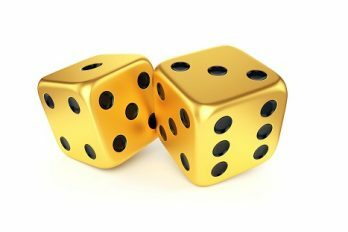 What Increases the Risk of a Gambling Problem? Younger gamblers often visit the casino for action and excitement. Older people, on the other hand, use it as an escape from day-to-day life. Unfortunately, seniors with the greatest need for an escape are often the most vulnerable to gambling problems. A large percentage of elderly compulsive gamblers also suffer from depression or anxiety. People who have been diagnosed with a serious illness or have recently lost a spouse are most at risk. Unfortunately, this type of trauma is fairly common amongst the older generation. When Does Gambling Become a Problem? Regardless of age, the majority of people gamble responsibly. However, the pastime can turn into a problem if the right precautions aren’t taken. Essentially, people with a gambling problem are those who spend more than they can afford to lose. Once your mortgage, bills, and other expenses are accounted for, any money left over is known as disposable income. 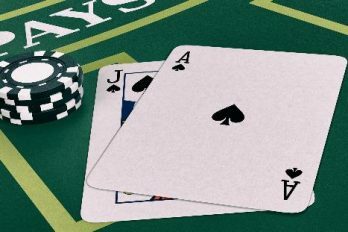 Players that only use this money are unlikely to suffer from compulsive gambling. Problems occur when seniors start gambling away prescription money and rent, or any other necessary outgoings. What are the Signs of a Problem? According to clinical neuropsychologist Dennis McNeilly, it’s easy for friends and family to overlook a senior’s out-of-control gambling. Often, adult children are unaware of how their parents spend their time or money. While this is totally normal, it means that they don’t realise the problem until they need to step in and pay the bills. In some cases, the signs of a gambling compulsion may be subtle; however, there are some red flags to look out for. For instance, a senior who always talks about gambling wins but never mentions losses may be at risk. Family members should also worry when gambling replaces other regular activities, particularly those that are long-cherished. The following traits can also signal a gambling problem. Typically, compulsive gamblers will display at least five of these characteristics. However, even just one or two of them may signal a problem. What Can be Done About a Gambling Problem? If you notice an older person showing signs of compulsive gambling, the first step is to talk to them about the problem. Many elderly gamblers manage to cut back on their own once they recognise the situation. If talking about the issue doesn’t help, expert help may be needed. The best treatment for seniors with gambling problems is often one-on-one therapy with a psychologist. Not only can the therapist treat the gambling problem, but they can also help underlying depression or anxiety. If one-to-one treatment isn’t feasible, group therapy can work just as well. The 12-step program offered by Gamblers Anonymous is particularly popular. Gamblers of any age are susceptible to addiction. In most cases, elderly players aren’t any more likely to develop a problem than youngsters. However, it’s still important to keep an eye on your elderly loved ones if they spend time in the bingo hall or casino. Spotting a problem in the early stages makes it much easier to treat without professional help. 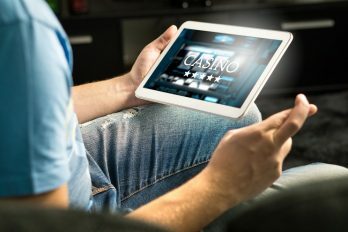 Online casinos can be a great option for older players that struggle with mobility, providing that they use them responsibly. If your elderly loved ones are gambling online, make sure they’re using a reputable website that they can trust. At casinobet.com, we review a wide range of casinos and games so that we can let you know which ones are best. Due to the addictive nature of gambling, it’s important to consider your financial situation before using a physical or online casino. Sign up to Casinobet.com's newsletter and get email updates on the latest sports bonuses and other promotions. We'll never send you spam or give out your details to third parties.